Searching for the best coaching classes in Uttam Nagar, Delhi? Join Bansal Study Circle for professional coaching from expert tutors in Uttam Nagar Delhi. 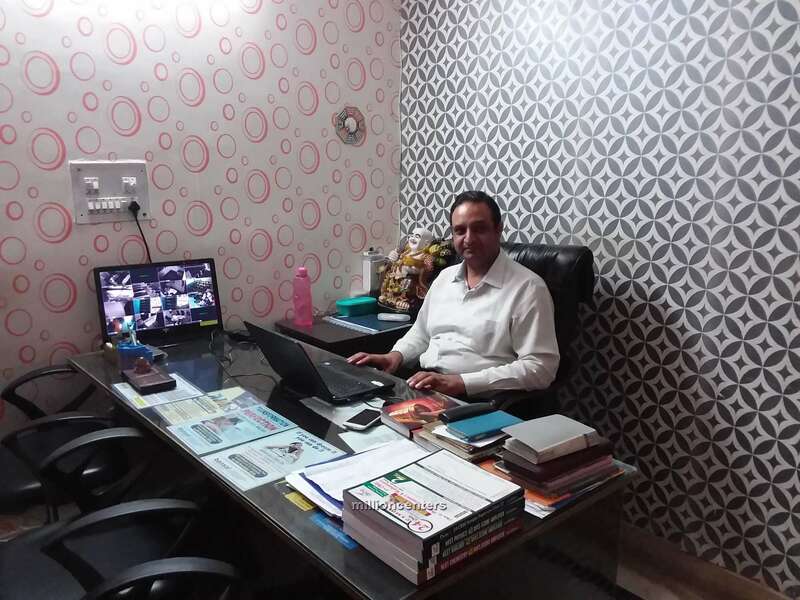 Bansal Study Circle is one of the best coaching institute in Uttam Nagar, Delhi and you can connect with them to start learning.